Swing dance boomed in America in the 1930s and 1940s, especially danced by African Americans. Its basic step has a comfortable rocking (swing) nature. Besides the conventional elements, experienced dancers sometimes also use airsteps (semiacrobactics and even acrobatics). 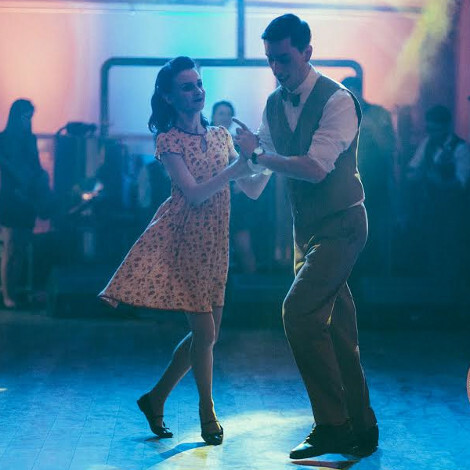 You can dance it slowly to the music of big bands, but also to fast tracks, already intersecting with the Charleston of the 1940s, which allowed Lindy Hop to develop. 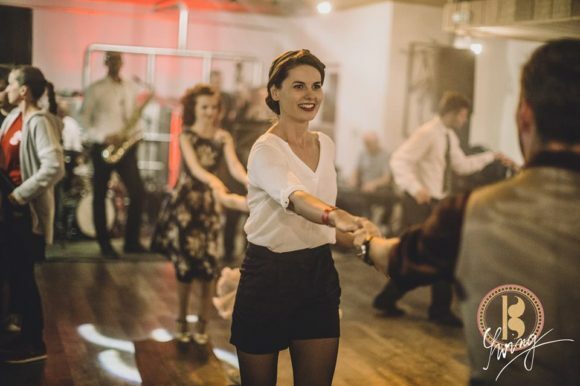 Its style suits those who want to enjoy every note of poetic old swing tunes, but will also delight lovers of freedom and crazy breathtaking tricks.